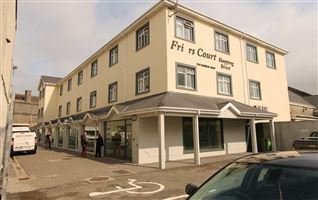 Situated in this modern, sought after development. 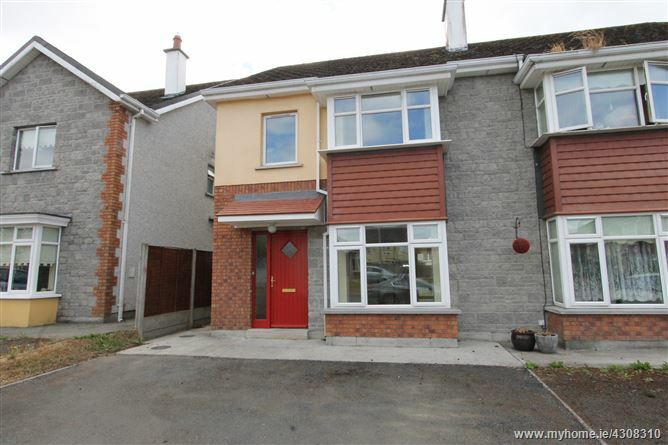 Within walking distance of Nenagh town centre and all amenities. 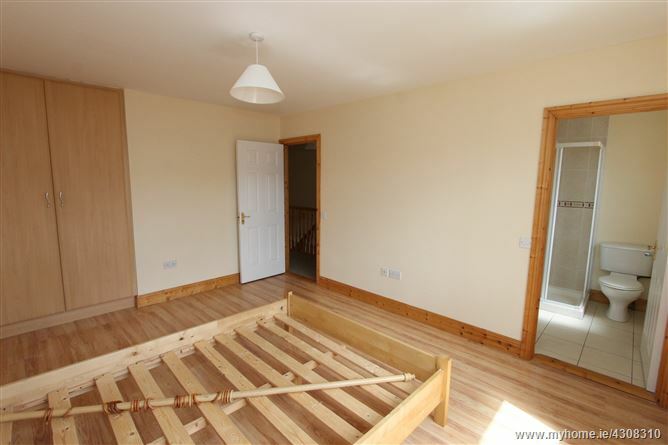 This house represents an ideal family home or investment property. 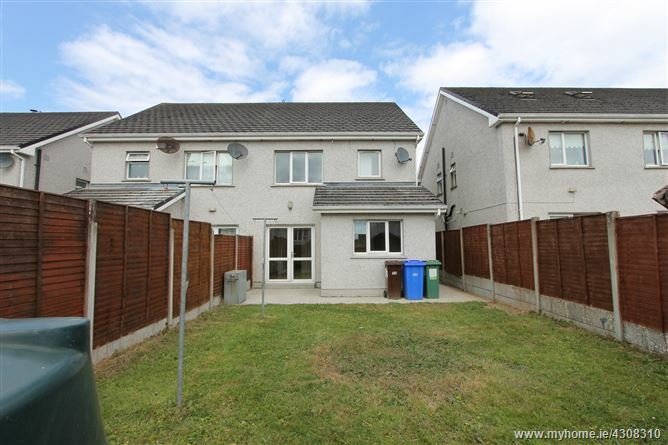 REA Eoin Dillon are delighted to bring this three bedroom semi detached home to the market in this sought after development close to Nenagh town centre and all amenities. You enter the property into an entrance hallway with a tiled floor and stairs to the first floor, there is a W.C. under the stairs. The living room features an open fire and laminate timber flooring. The kitchen / dining room is to the rear of the property and has a fully fitted kitchen with integrated hob and oven. The dining area has double doors leading out to the rear garden. Upstairs there are three bedrooms. The main bedroom features built in wardrobes and en-suite. 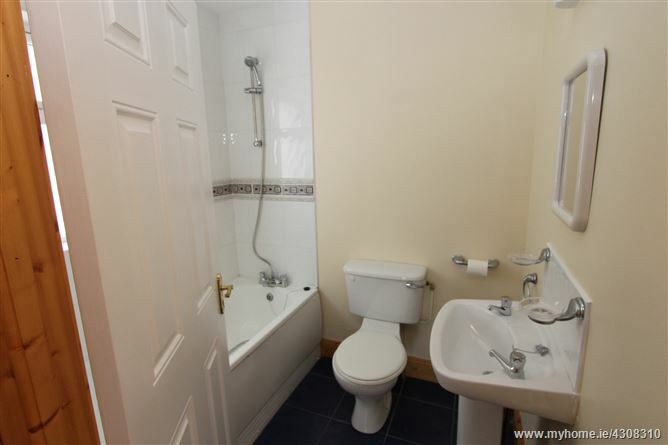 The family bathroom is fitted with bath, W.C. and W.H.B. 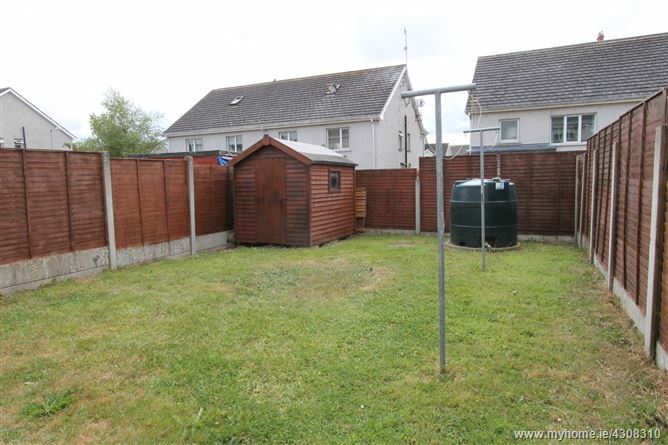 The property has a low maintenance exterior with tarmac driveway and secure side entrance. 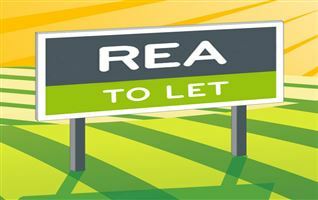 There is off street parking available to the front of the property and a secure private rear garden. 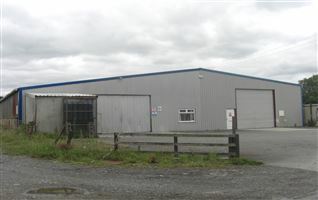 This property represents an ideal investment property or family home. 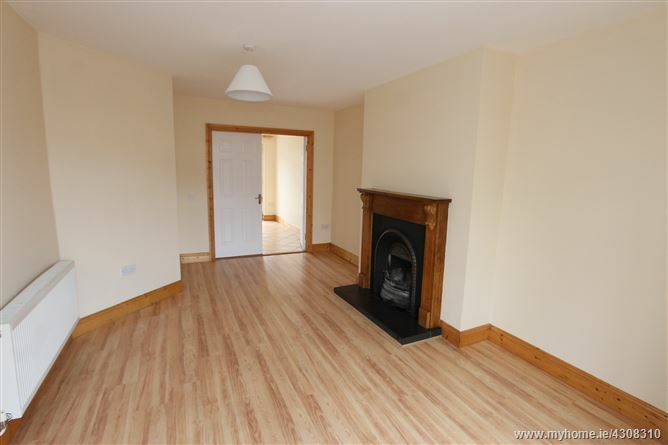 Entrance hall, W.C., living room, kitchen / dining room, 3 bedrooms (1 en-suite) & bathroom. From Nenagh Train Station roundabout take the R498 towards Thurles. 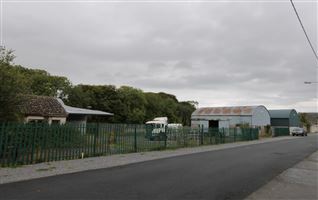 Continue on this road past Nenagh Hospital, and after the traffic lights take the first right turn along the Ballygraigue road. The Cluain Muillean development is the second on the left. 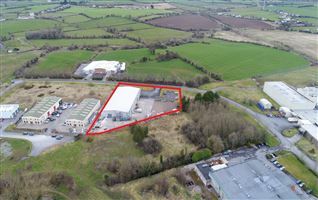 As you enter the development take the 2nd left and the 2nd left again and the property is on the left hand side indicated by our for sale sign. Tiled floor with W.C. and W.H.B. Laminate wood flooring and cast iron fireplace. Tiled floor and French doors to the rear garden. 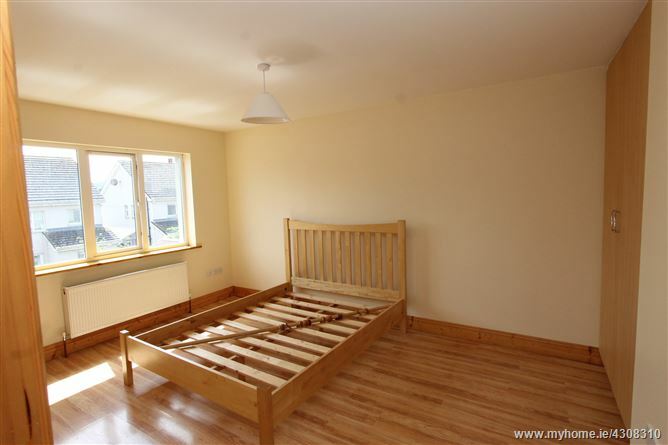 Laminate wood flooring and built in wardrobe. Partially tiled with W.C., W.H.B. and electric shower.